The Rotary Club of Karori, in partnership with the ANZ bank is running a series of business breakfast meetings, bringing business leaders together in Karori to network and to learn more about Rotary projects. This initiative was launched last year by Karori Rotary as an extension to its evening Rotary club meetings to get closer to its business community and to attract support for its various community interests. The club has now run six breakfast meetings, held every two months or so, and its next event is planned in November. Top speakers are being attracted to meetings to speak about business development. Chief Executive of Wellington Airport Steve Sanderson, Chief Executive of the Wellington City Council Dr Kevin Lavery, Steve Tew from the New Zealand Rugby Union, and ANZ Chief Economist Cameron Bagrie have all drawn good attendance numbers. Dr Swee Tan, internationally renowned plastic surgeon pulled in significant numbers to hear him speak at the September meeting when he showed how broad the field of plastic surgery had become. 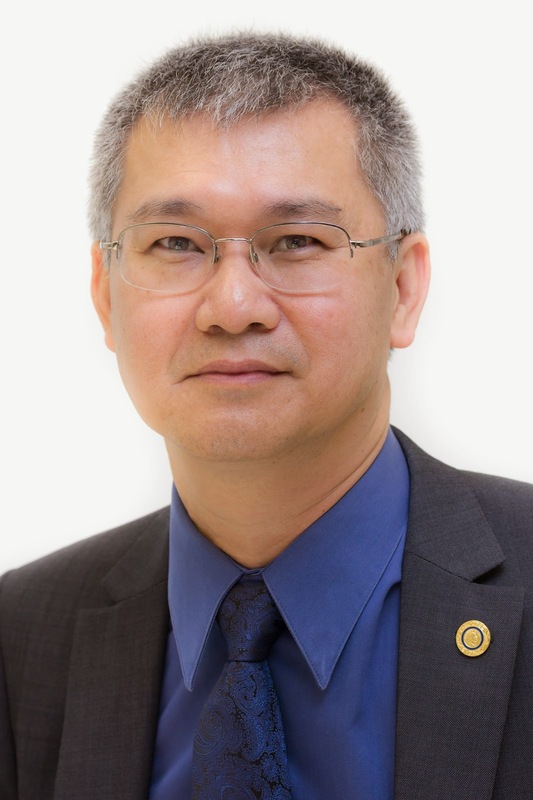 Dr Tan, Executive Director of the Gillies McIndoe Research Institute in Wellington, has had a wide connection with Rotary and has been in high demand as a speaker at many Rotary conferences. Known as something of a miracle man, he has led the way in the treatment of strawberry birthmarks in particular. It was his discovery that the origin of strawberry birthmarks is in the placenta, that they are caused by stem cells which are regulated by the renin-angiotensin system. His work won him the coveted John Mulliken Prize in Montreal, Canada in 2010 where his research work was declared unbelievable. Dr Tan spoke at length at the Karori business breakfast meeting on the development of stem cell procedures being researched on birthmarks and nipping the onset of cancer . The Rotary Club of Karori has adopted a flexible approach to meetings for its members. The breakfast programme is widening interest in community activities and allowing greater opportunity to mix with retail, medical, education and other leaders in the local area. Rotarians in other clubs in Wellington City are also attending these business breakfasts and giving support to the Karori programme. For further information, contact David Watt on +64 27 246 6339 or email dwatt@xtra.co.nz.